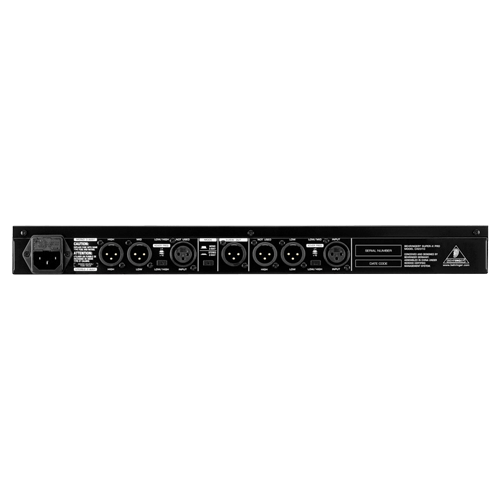 High-Precision Stereo 2-Way/Mono 3-Way Crossover with Subwoofer Output. 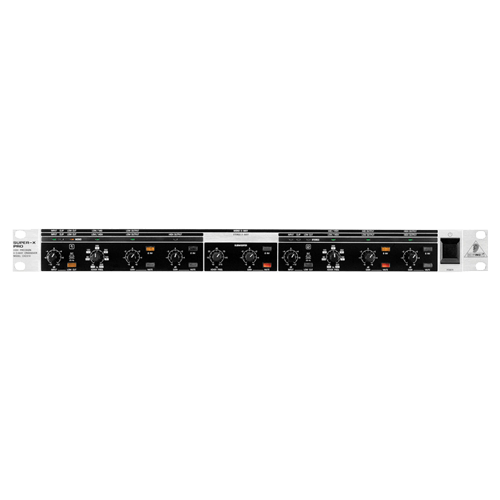 The CX2310 stereo 2-way/mono 3-way crossover provides amazing-accurate audio frequency separation, thanks to its state-of-the-art circuitry, superior-grade components, ultra low-noise amps and balanced I/O connectivity. 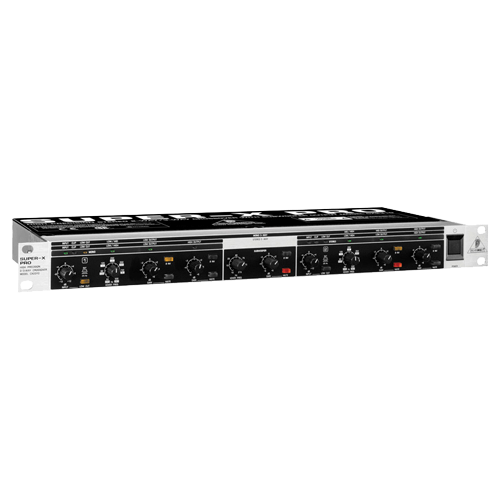 Additionally, the CX2310 features an independently-adjustable Subwoofer Output, effectively providing an extra low-frequency band a control range from 10 - 235 Hz. By using 1% metal film resistors, along with other extremely tight-tolerance components, the CX2310 is able to guarantee surgically-precise frequency selection with incredibly-low thermal noise. 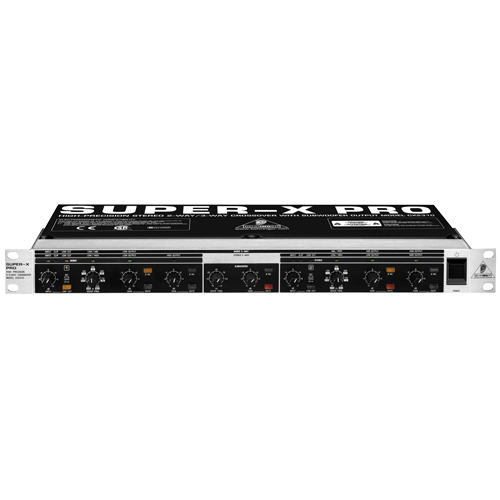 Put simply, the easy-to-use SUPER-X PRO CX2310 is one of the best-sounding crossovers in its class!